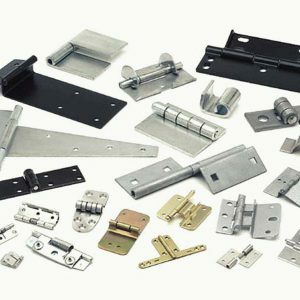 Tiger Enterprises has earned a reputation as the producer of specialty hinges and hardware for a variety of applications. As a leading provider of heavy duty stampings and custom hinges, Tiger fabricates parts in presses with capacities from 10 to 200 tons and with materials from .005" to .375" thick. 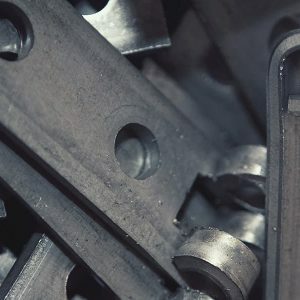 Stampings are manufactured from carbon steel, stainless steel, copper and brass alloys. Our in-house tooling capabilities ensure your specifications are translated into durable hinges and hardware that meet your exact requirements.